By checking the box below, I agree to subscribe to DRC e-news which will be sent to email provided. I understand that I may unsubscribe at any time. DRC does not exchange, rent or sell its mailing list to any outside organization. Yes! I want to receive DRC e-news! 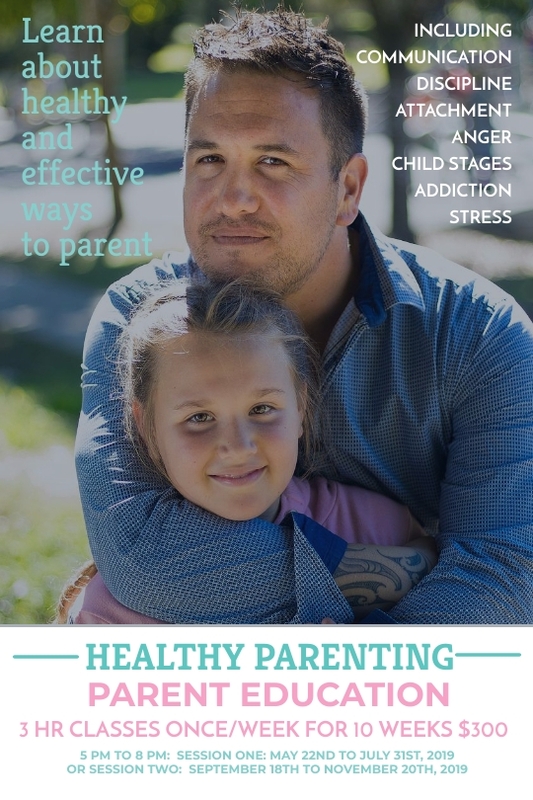 Referral Source: Healthy Parenting Program Fee is $300 for 30 hours/ten weeks. (A) an email will be sent to address provided with registration confirmation and instructions for attending class; (B) no reminders provided prior to class start date; (C) notification required 48 hrs prior to date of first class if unable to attend; (D) $15 rescheduling fee will apply for each date change; (E) failure to attend scheduled class forfeits any money paid.